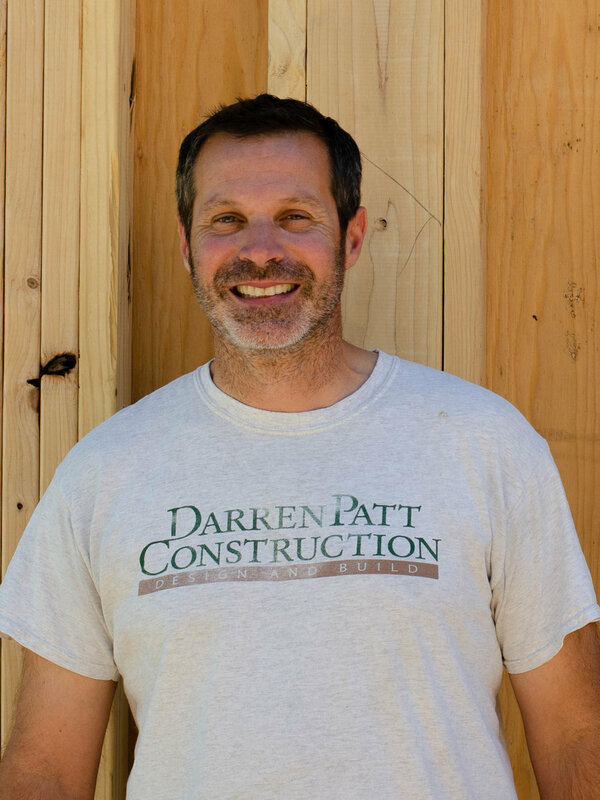 Darren Patt Construction is a close-knit family of creative and hard-working individuals. Learn more about what makes each of us unique in the employee bios below. "I love what I do and get to work on some amazing projects." I've worked with this awesome company for almost 7 years now. In my spare time, I enjoy spending time with my beautiful fiance and our 3 dogs. I also have a passion for anything with an engine, as well as the great outdoors. Texas is home for me but I love Seattle. In my free time I like to read, play guitar, kayak, try new restaurants around the city, and learn German. "Build hard, build strong, make it last." I live in the country and work in the city. I love being in nature, on the river, in the woods, or simply spending time with friends and family. "I love to draw, play basketball, and just be outside as much as possible." I'm 18 years old and in the fall I will be heading off to Colorado to start at the University of Colorado Boulder. I will be studying Environmental Design and I hope to pursue a Masters in Architecture. I love to draw, play basketball, and just be outside as much as possible. 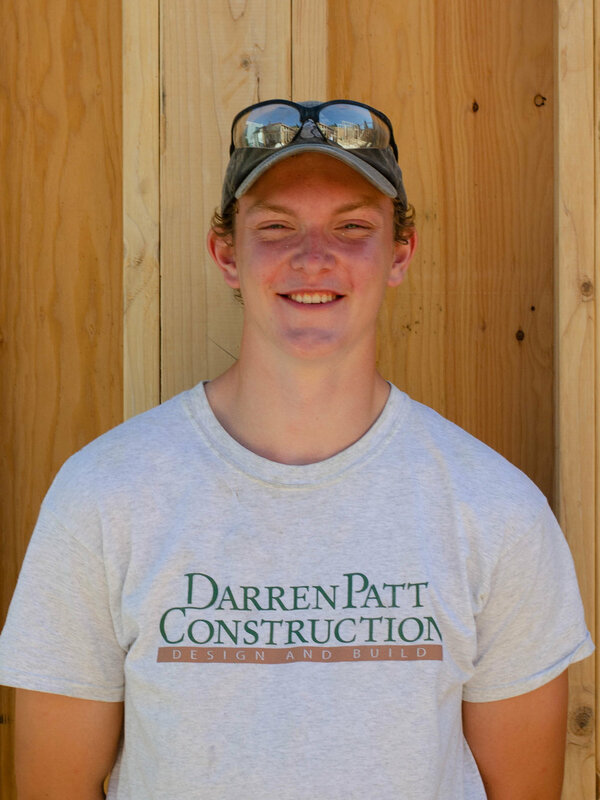 "At Darren Patt Construction, we just need the key and tune you want to hear." I've been playing the saxophone since junior high - everything from Jazz, Blues, to R&B. Construction wise, I've been in the trade for a long time now, and have found construction and music to be synonymous for me. With a good bass and the right key, a focused group of instrumentalist can make any tune a beautiful work of art. 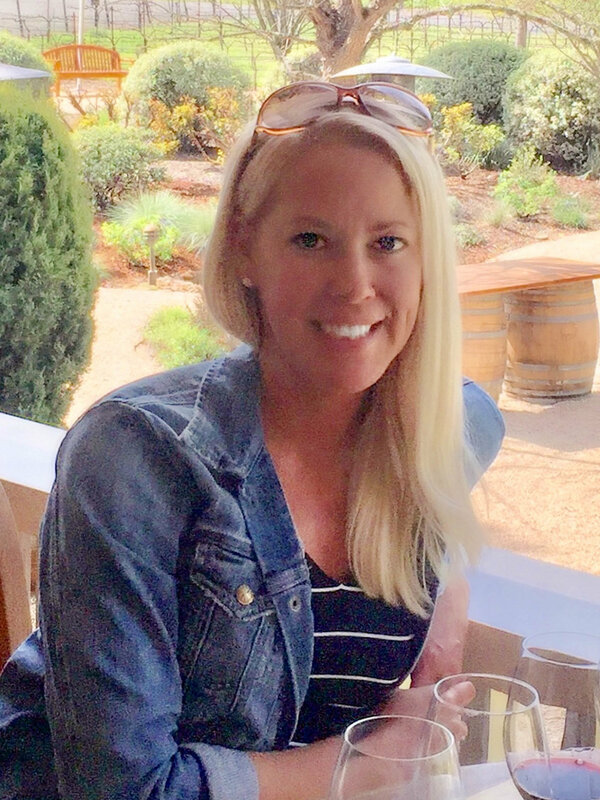 "I feel grateful to be with a company which values delivering a quality product and service as much as I do." I enjoy the process of developing a conceptual design, and from it creating a functional and aesthetic living space. It makes it even more rewarding to be working on a custom project and developing a close personal relationship with the clients. When I'm not building, I enjoy climbing and skiing. "We work well together as a team. It's always a pleasure working with this crew." I've been building for a few years now and it's been a great skill for me to develop. Outside of work I like spending time with family and friends. I also love music and baseball. "I love what I do and I love the team we have built here." 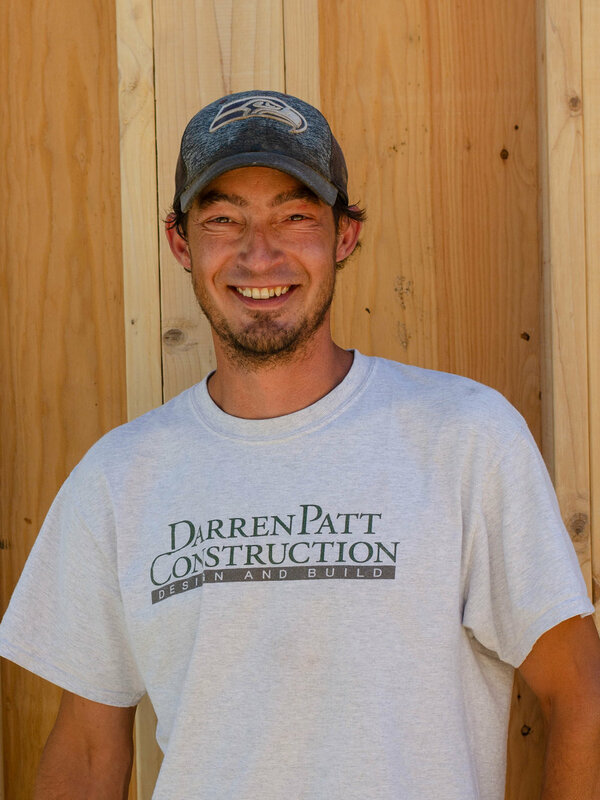 I started my construction career in 1995, and it did not take long for me to realize how passionate I was about building beautiful structures. I made it my goal to become the best. Over the years, I have been privileged to work on some of the finest homes in the greater Seattle area. In my free time, I enjoy playing soccer, playing guitar, and spending time with my wife and two teenage sons.